Ateneo MISA provides opportunities for lower class members to be mentored personally by some of the organization’s veterans. 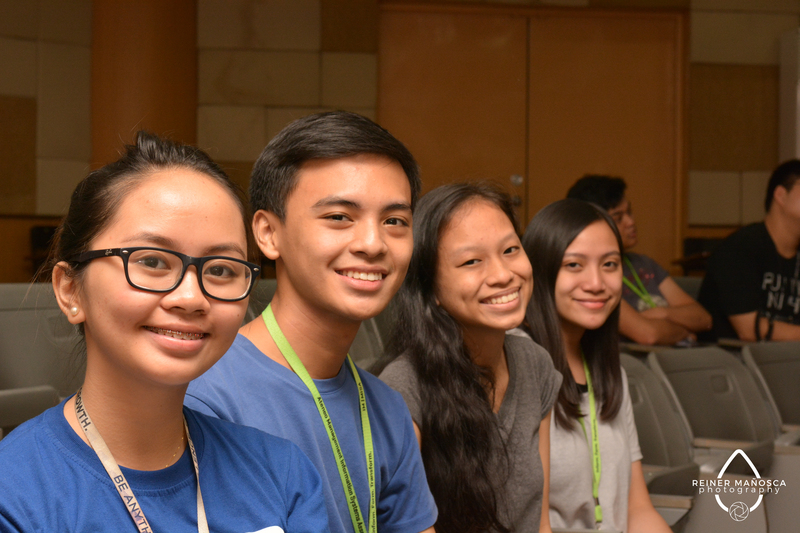 For years, the program was focused on mentoring members on MIS culture and Ateneo College Life. This year, the program will change its focus to mentoring members to become more active in the clusters in offices in MISA. Mentees will now be assigned under the organization’s officers and learn first hand what it feels like to be an active officer in the organization.